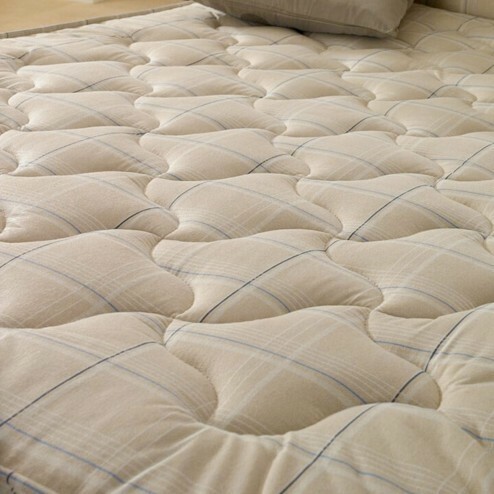 The Deluxe Beds Paris mattress appeals to all ages with it's attractive stitchbond cover. It is becoming a winner with parents and can outlast the most energetic of children. This mattress is also available as part of the Deluxe Beds Paris Open Spring Divan Bed.